I love to visit schools! In elementary schools, I speak to the third grade and up. In middle schools, I speak to the entire school. 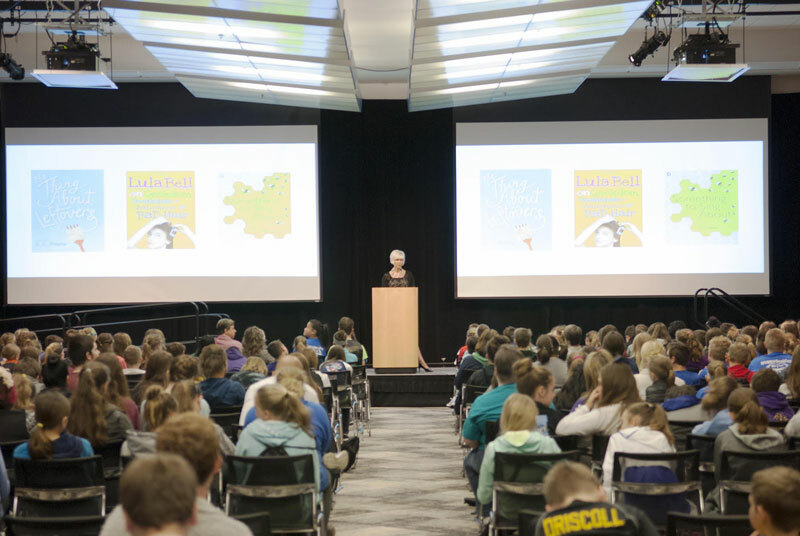 To start a discussion about the possibility of me visiting your school, please email me at authorccpayne@aol.com and include “School Visit” in the subject line. You will receive a response within 48 hours. I also love to be part of book club discussions! If you’re in the central Kentucky area, and would like to invite me to take part in your book club’s discussion of The Thing About Leftovers, or Lula Bell on Geekdom, Freakdom & the Challenges of Bad Hair, or Something to Sing About, please email me at authorccpayne@aol.com and include “Book Club” in the subject line. If you’re outside the central Kentucky area, but would like to invite me to take part in your discussion via phone, FaceTime, or Skype, again, just email me and include “Book Club” in the subject line. 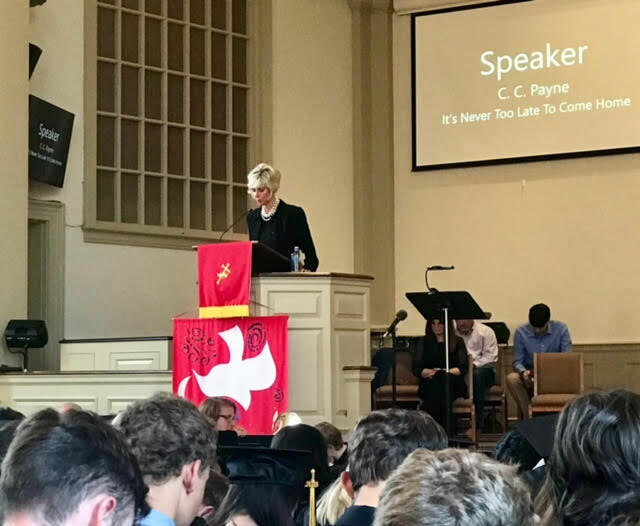 If you’re interested in having me speak at your high school, college, church, or conference, please email me at authorccpayne@aol.com and include “Speaking” in the subject line.